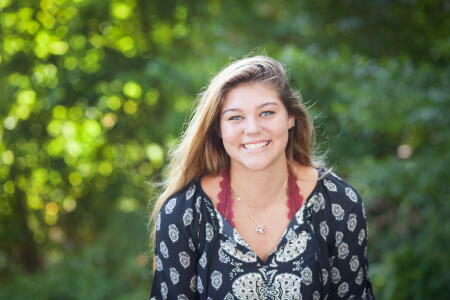 The board of advisors of the Northern Albemarle Community Foundation announces the establishment of the Pailin Nicole Cheeks Memorial Scholarship Fund. The fund will support the Northeast Academy for Aerospace and Advanced Technologies with annual scholarships to NEAAAT graduating seniors. Dr. Andrew Harris, CEO of NEAAAT, fondly remembers Cheeks’ smile and positive demeanor. “Pailin was a light to all those who knew her and we are honored to celebrate her legacy, now and forever, through the Pailin Nicole Cheeks Memorial Scholarship Fund,” he said. “Annual scholarships made possible through this fund will have a lasting impact on NEAAAT students and their families for many generations to come." Tax-deductible contributions, made payable to the Pailin Nicole Cheeks Memorial Scholarship Fund, can be mailed to the North Carolina Community Foundation, 204 S. Poindexter Street Elizabeth City, NC 27909. Contributions can also be made online here. Please include the name of the fund when making a gift.